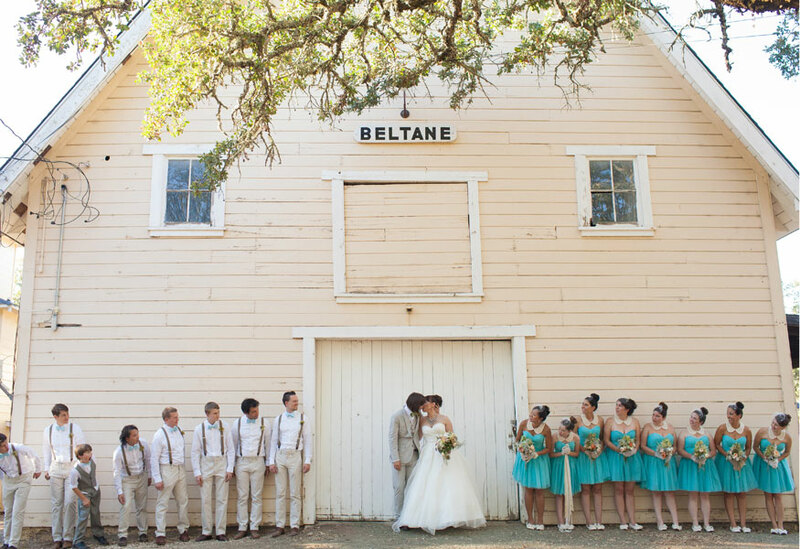 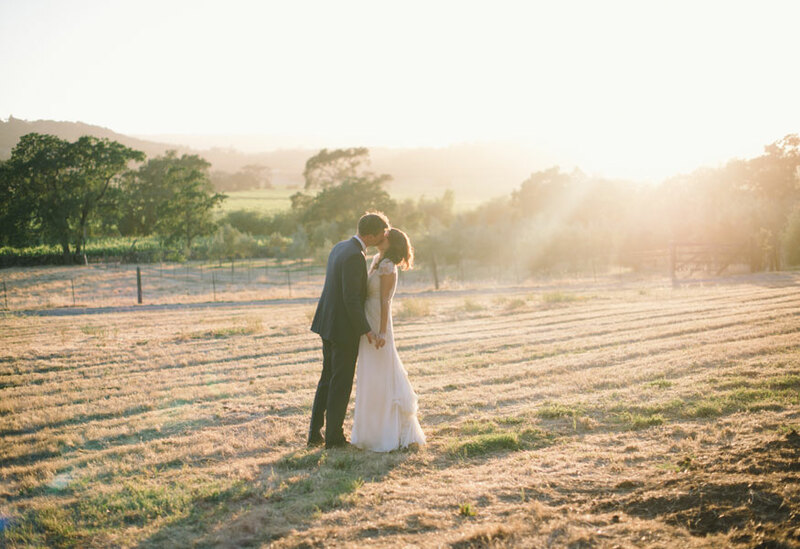 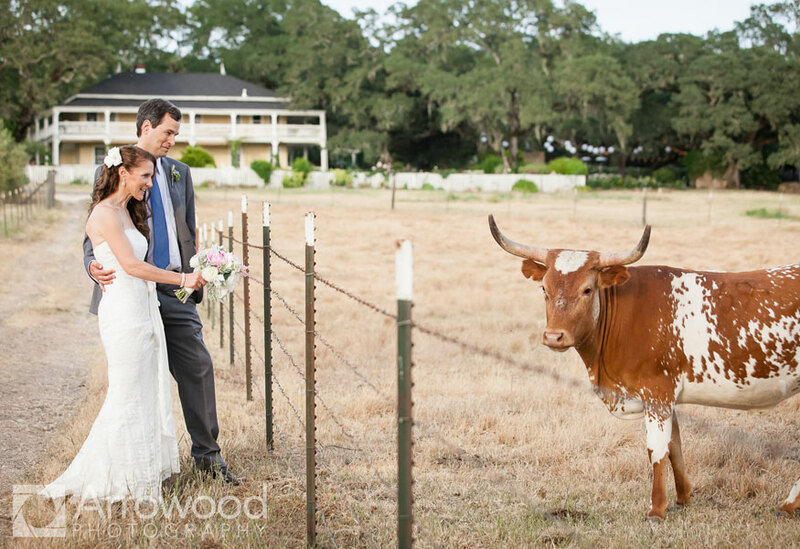 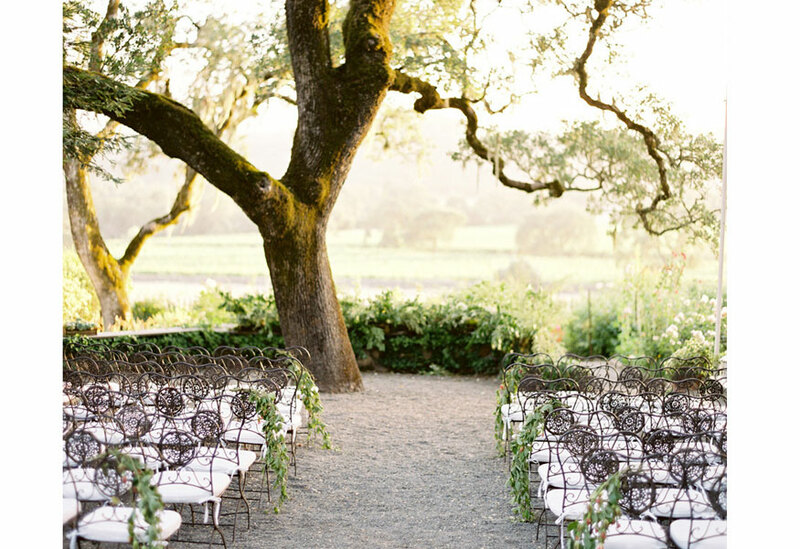 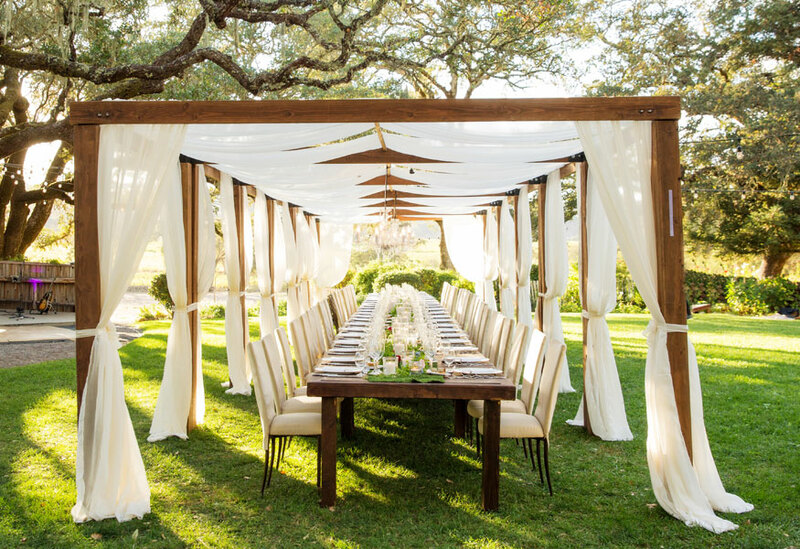 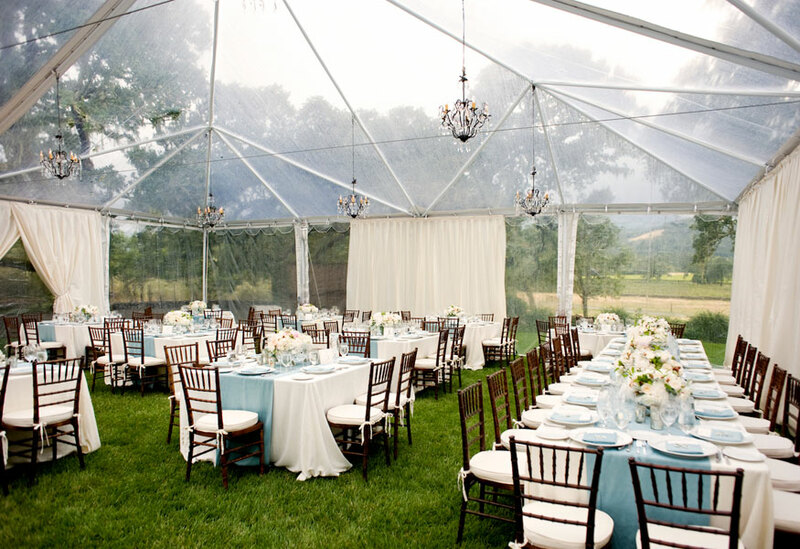 Surrounded by gardens, shaded by ancient oaks and overlooking estate vineyards, Beltane Ranch offers endless opportunities to customize your unique wedding experience. 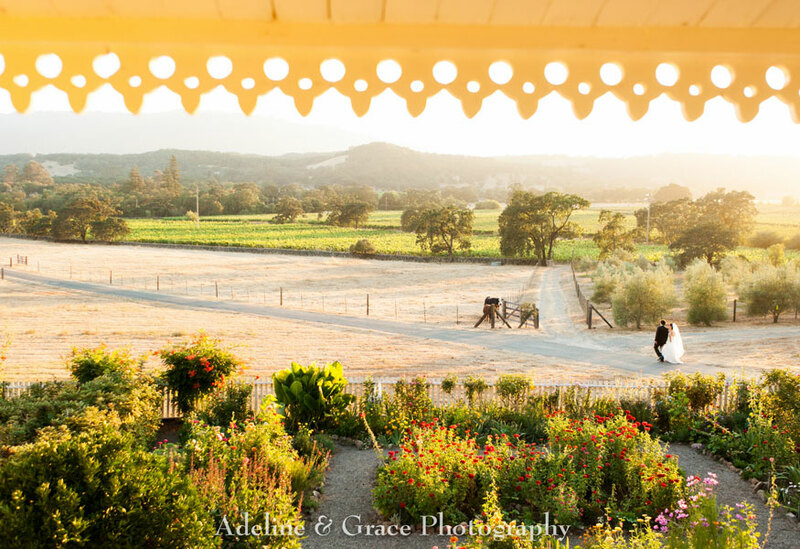 Our 105 acre agricultural preserve offers multiple iconic vistas, a landmarked victorian farm stay inn, and the drama and patina only 125 years can present. 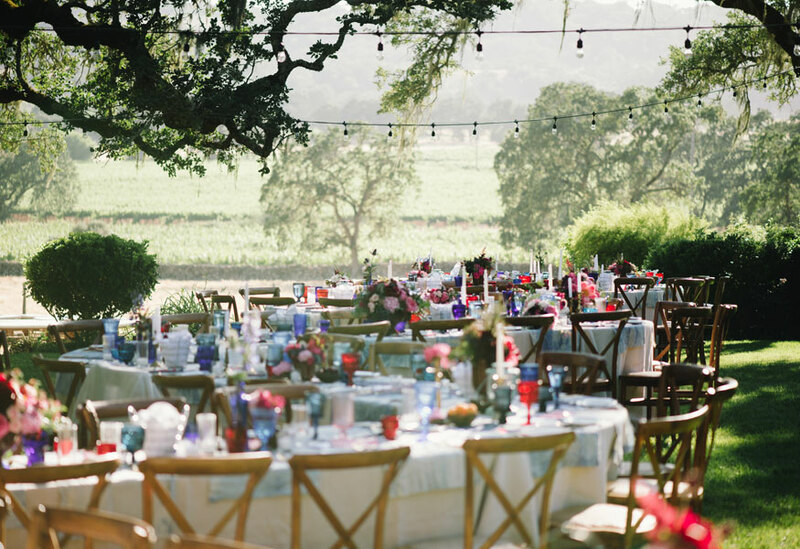 Choose Beltane Ranch and welcome your guests to an immersive, authentic wine country experience. 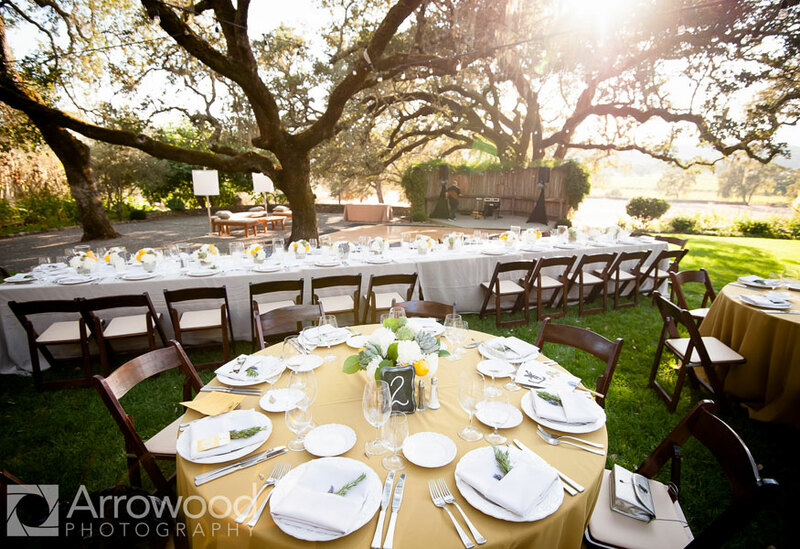 Furniture, props, vintage truck, farm signs & More. 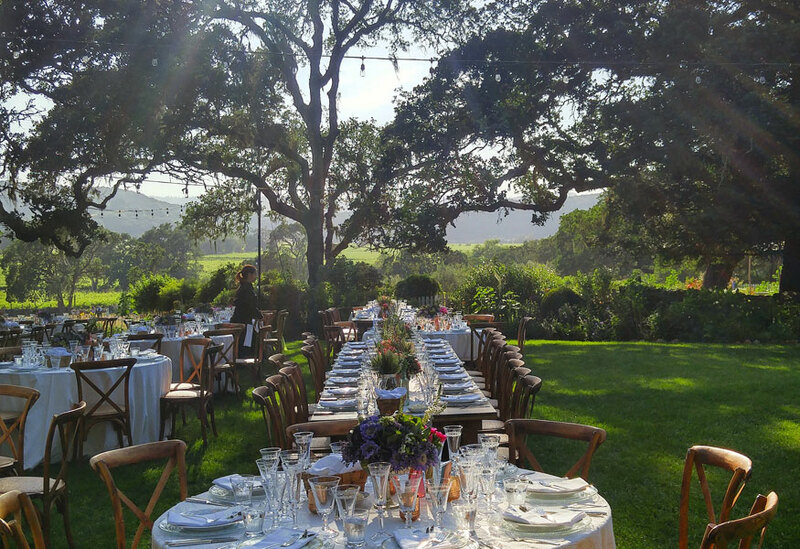 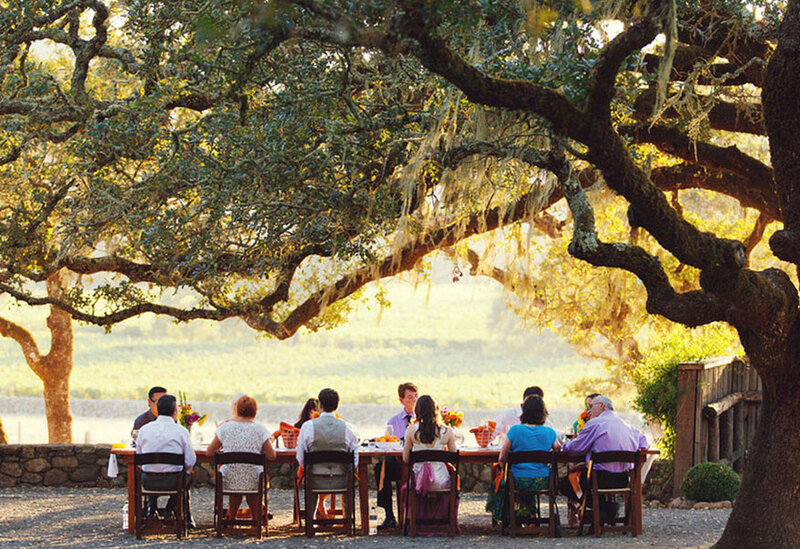 Please contact us for the venue-inclusive package which includes welcome reception, farewell brunch, estate wine experiences, option for glamping tent and tipi, multi-site opportunities, and more.